Mt. Mora Cemetery. 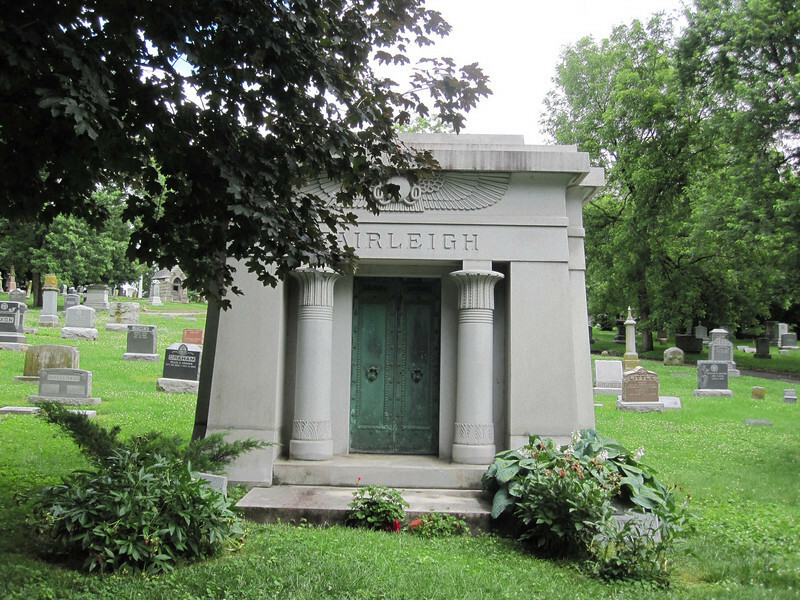 The Egyptian influence was popular for 19th-century mausoleums. I saw several in Bellefontaine Cemetery in St. Louis, too.